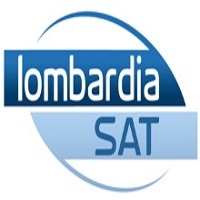 LOMBARDIA SAT is a private channel which broadcasts in italian. 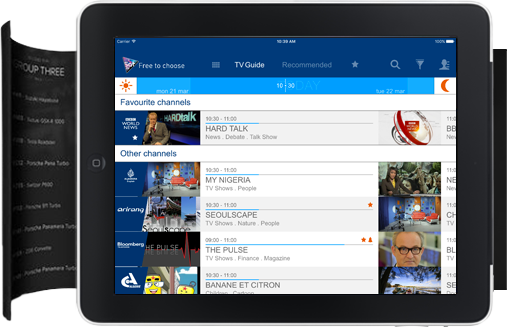 As a new way of communicating between the TV and the WEB, this channel programming is exclusively focused on tele-shopping activities, in which serious and known partners animate the programs. The main themes are antiques and precious metals. 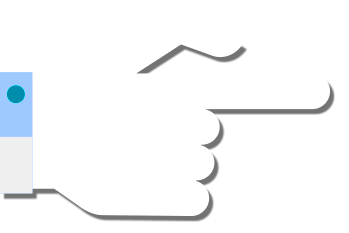 Program diversification is planned, including very different themes, such as tourism, economics, politics and more. 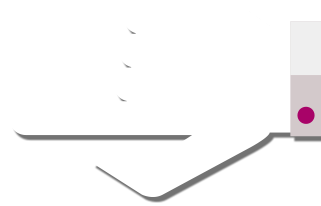 Lombardia Sat can be received in the all Europe, Middle East and North Africa region, through the HOTBIRD/Eutelsat 13.0°E satellite, and viewers can receive it for free.